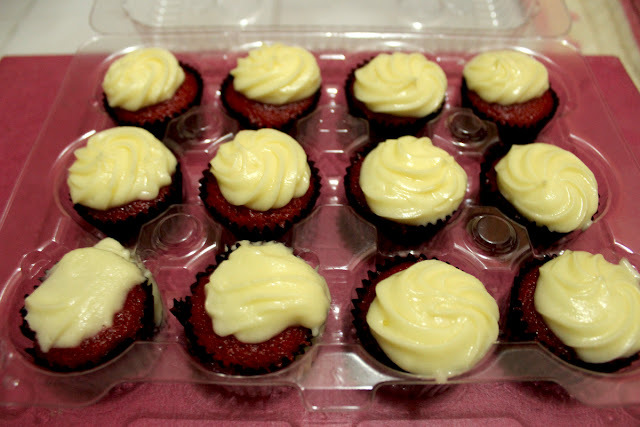 The first time I tried Cukay's red velvet cupcakes was during a friends' birthday. 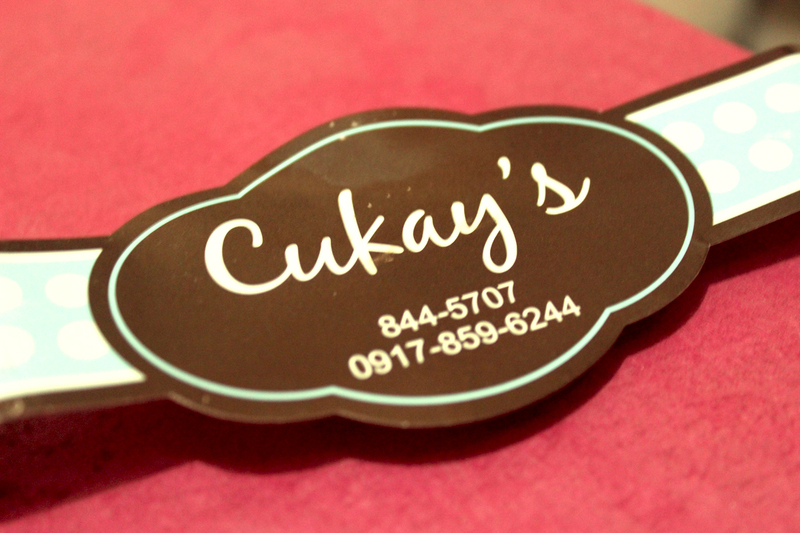 I wanted to buy from Cukay's after that but they're located in Eastwood and I don't really go there. 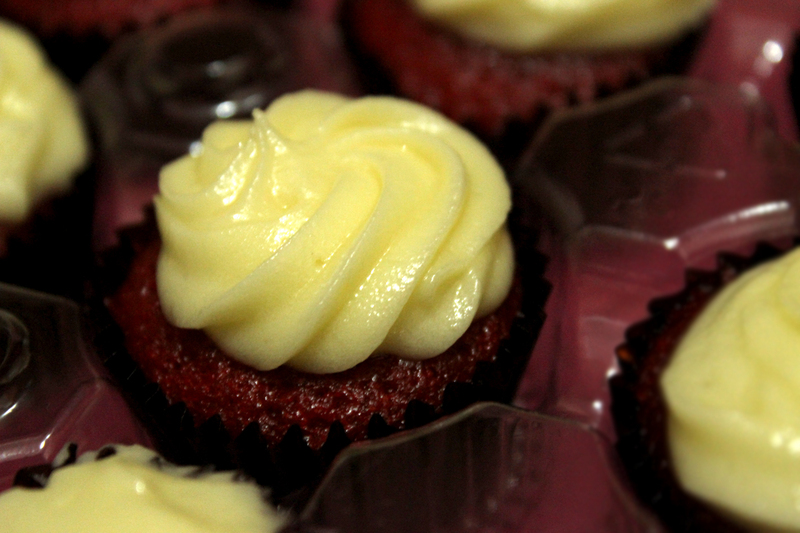 I'm so glad I went to Trinoma today. Yay. 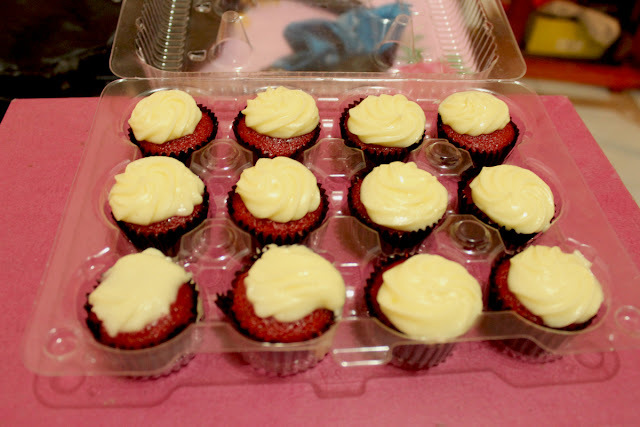 So far the red velvet cupcakes I've tried are from Frostings, Nikola's pastries (see my entry about these two here), and House of Sylvanas. And I'm pretty sure Cukay's wins!